Let PRAYER be the key that opens and closes your day! Happy Word-Filled-Wednesday and be blessed! A very good reminder of the importance of prayer. Thank you. Wonderful. Very short and to the point. Amen! May we never forget the power of prayer! Happy WFW! perfect reminder today! 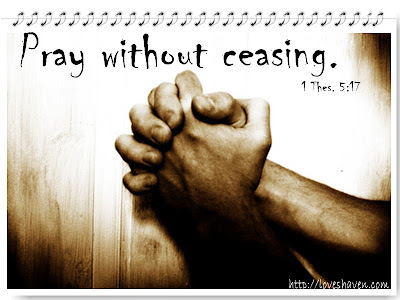 Begin, and end...and all through the day...pray!